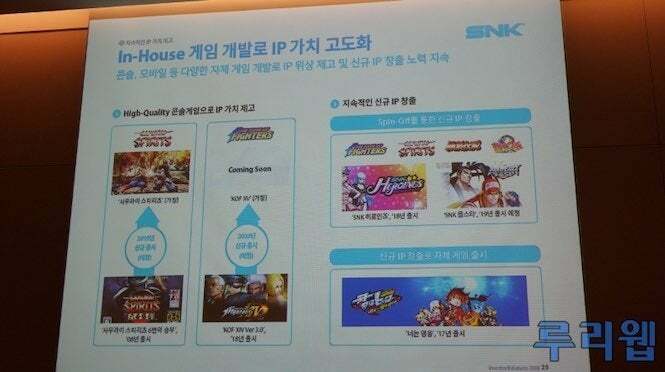 The publishers at SNK recently held a pretty big press conference in Korea recently; and along with confirming the potential news that Samurai Shodown (Spirits) will be making its way to Switch along with other platforms, the company also teased big news on the King of Fighters front. 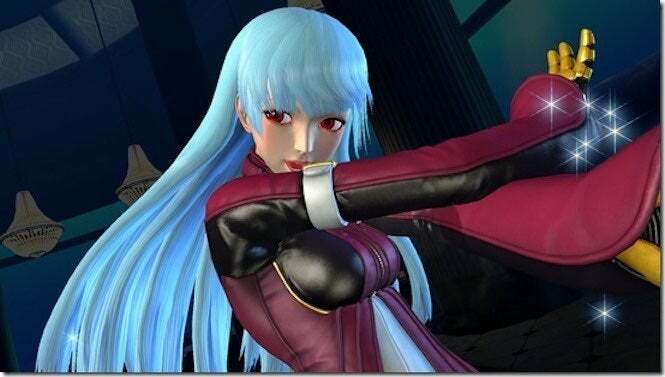 Following the huge success of its previously released King of Fighters XIV, the company has confirmed that a new entry in the series, possibly King of Fighters XV, is in the works, and set to release sometime in 2020. Some folks may be wondering why the long timetable for the next chapter in the series. Well, there are two likely reasons. The first is that the publisher wants to take its time to make King of Fighters XV the best game it can be, just as it did with the previously released entry in the series. The last thing it wants to do is lose momentum with something that’s so popular. And the second? Samurai Shodown (Spirits). That game is scheduled for release sometime next year, and SNK doesn’t want to double-down and have two fighting games going head-to-head next year. The news comes from Ruliweb, who posted a slide showing off the next chapter in the King of Fighters series advertised for the coming year. We’re likely to hear more information about what’s to come from the forthcoming fighting game sometime next summer, possibly during E3 2019 or maybe even when EVO takes place in Las Vegas, since that’s considered to be the biggest fighting event in the world. For the time being, The King of Fighters XIV has more than enough goodness to keep fans busy, particularly with its new additions to the roster, which have been added via DLC. On top of that, it looks like a Nintendo Switch port of the game is in the works, likely to come out sometime next year with its downloadable fighters already included. We’ll let you know when more information on that game is available. In the meantime, you can play The King of Fighters XIV now for PlayStation 4 and PC; and based upon what we’ve played, it’s easily one of the best in the series!